LAS VEGAS (KSNV) – Law enforcement agencies across the country are warning parents of 14 popular apps that could put kids in danger of predators. 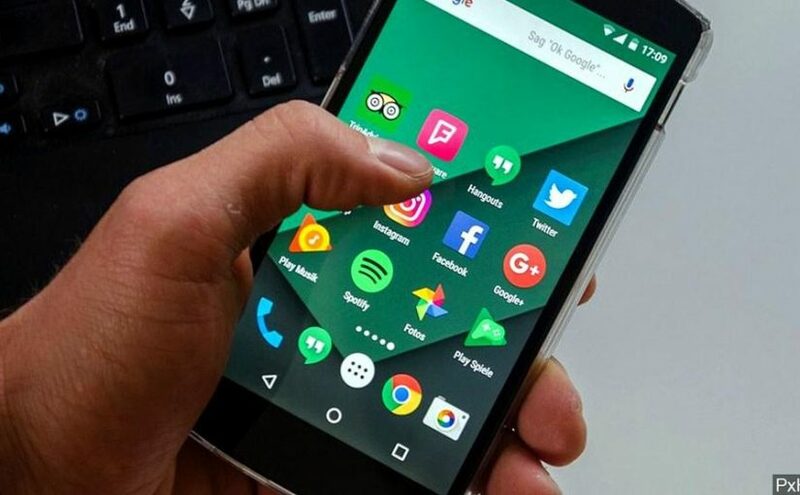 Police are urging parents to check their children’s phones and the apps on their devices as this is the best way to defend against possible predators. SNAPCHAT: allows users to take pictures and videos that disappear with new features like ‘stories’ that allow users to view content for 24 hours and see your location. KIK: allows anyone to direct message instead of text messaging and gives unlimited access to anyone, anytime. YELLOW: allows teens to flirt with one other similar to Tinder. HOLLA: video chat app that allows users to meet through their phones across the world in seconds. OMEGLE: allows users to chat for free and encourages anonymous chatting with strangers. BUMBLE: similar to Tinder, a dating app that requires women to make first contact, though kids are known to create fake accounts and falsify their age. WISHBONE: allows users to compare photos to each other and rate one another on a scale. CALCULATOR%: secret app that allows users to hide photos, videos, files and browser history. ASK.FM: notorious for cyberbullying, this app encourages to anonymously message others to ask questions. WHISPER: anonymous social media app that allows users to share secrets with others and can share users’ locations so they can meet. BURNBOOK: allows users to post anonymous rumors through text, audio and pictures. HOT OR NOT: allows users to rate profiles and find people in their area and chat. LIVE.ME: live streaming app that uses geolocation to share videos so users can see the broadcaster’s location. INSTAGRAM: one of the most popular apps among children, kids are known to use this app for fake accounts and to text since the conversation is deleted when someone leaves the chat. These are only examples of potentially dangerous apps, and parents should monitor all apps and note if they offer messaging features. Police on Wednesday launched a probe into an alleged cheating racket pertaining to a nationwide examination conducted by the Agricultural Scientist Recruitment Board (ASRB) in 2016. 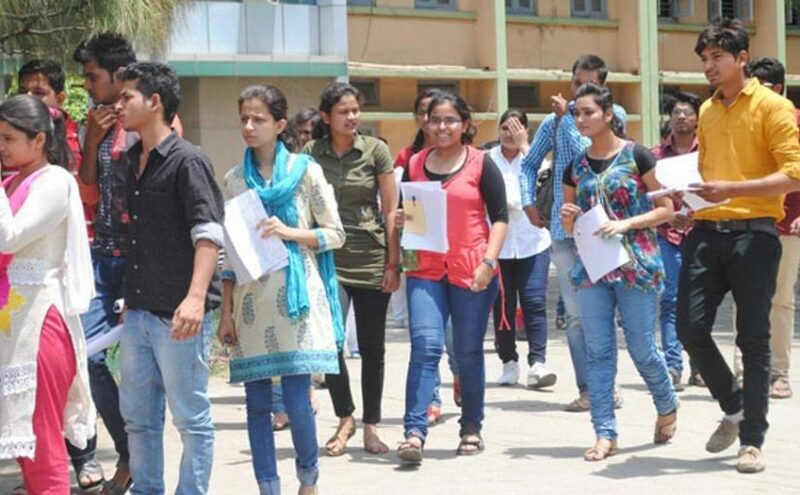 A preliminary enquiry found that 15 candidates from Haryana used unfair means to excel in the examination held on September 4, 2016. At least 13 of them appeared for the test at the Indian Veterinary Research Institute (IVRI) in Bareilly. Officials of the institute lodged a complaint in this regard on the ASRB’s direction. All the candidates under question were found to be residents of Sonepat and Rohtak districts of Haryana. They have also been accused of involvement in scams pertaining to other central government recruitment examinations, including those conducted by the army. “The 15 candidates scored similar marks in the examination, much higher than the average score of other candidates. We became suspicious and reported the matter to the police,” said IVRI director Dr RK Singh. 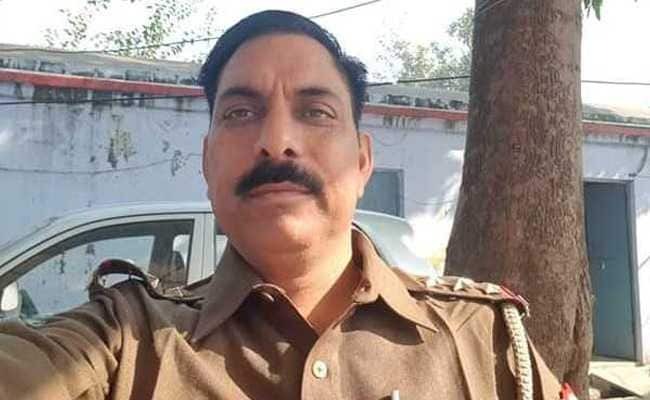 The complaint was filed at the office of Bareilly senior superintendent of police (SSP) Joginder Kumar on Tuesday. He then directed a circle officer to investigate the matter, and lodge an FIR in this regard. “We will share inputs in the case with our counterparts in Haryana to nab the racketeers,” said Kumar. Meanwhile, the ASRB has decided to hold a re-examination on June 24. A notice put up on its website cites “administrative issues” as the cause for cancellation of the previous test. The examination is conducted to ensure recruitment for technical posts in agricultural institutes across the country. Over 70,000 candidates appeared for the exam to fill 150 vacancies that year. Detectives have launched a murder investigation after a man died following a serious assault at an address in Mapperley Park in the early hours of this morning. Nottinghamshire Police were called to the address in Woodborough Road just before 1am on Friday. The man was treated for his injuries at the scene but died shortly afterwards. 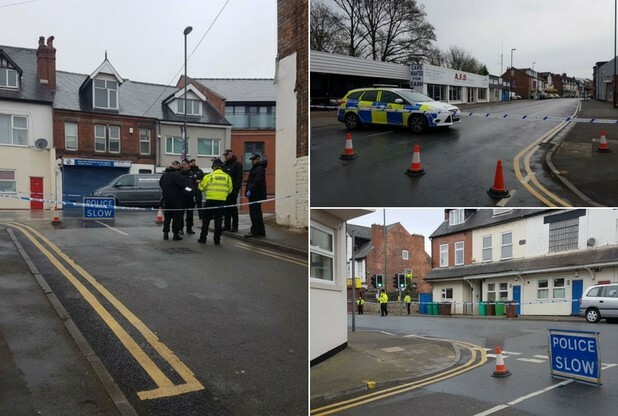 Road closures and local diversions are currently in place in Woodborough Road as detectives from the East Midlands Serious Operations Unit work to establish the circumstances surrounding the incident. Nottingham City Transport buses Blue 40 and Sky Blue 45, 46 and 47 are all being diverted. Anyone with any information is asked to contact Nottinghamshire Police on 101, quoting incident number 31 of 14 April. You can follow all the latest developments in our live blog, below. Amy Breffitt, 22, said: “My partner went out to work and saw the tape, then I saw on the Post what had happened. I’m really shocked. This shows police at the (closed-off) junction of Querneby Avenue and Woodborough Road. The 90-year-old said: “It’s terrible. It’s always been quiet and a nice place to live ever since I moved here. There are diversions on NCT Blue 40 and Sky Blue 45, 46, 47. Here are all the diversion details. Sky Blue 45, 46, 47 towards City are following normal route along Woodborough Road as far as Aldi then turning left The Wells Road, right Ransom Road, left Hungerhill Road (full length), turning left on to Woodborough Road to resume normal route. You can watch our live video here. The purple sections below are all closed off. This latest photo shows the cordon at the junction of Woodborough Road and The Wells Road. Residents from inside the cordon are being let out if they need to be. Farahd Gazeran, who has run AFD of Mapperley used cars for the last 23 years, said: “I got here at 7.20am and there was a policewoman putting up some tape, but they wouldn’t tell me what’s going on. I am guessing I am going to have to close today – at least for a while. Woodborough Road is closed from its junction with Mission Street to the junction with The Wells Road. The junction between Morley Avenue and Mapperley Rise is also closed. And there’s no access to Woodborough Road from Querneby Avenue. There are diversions on NCT services Blue 40 and Sky Blue 45, 46, 47 because of the incident. Delays on these services are expected.